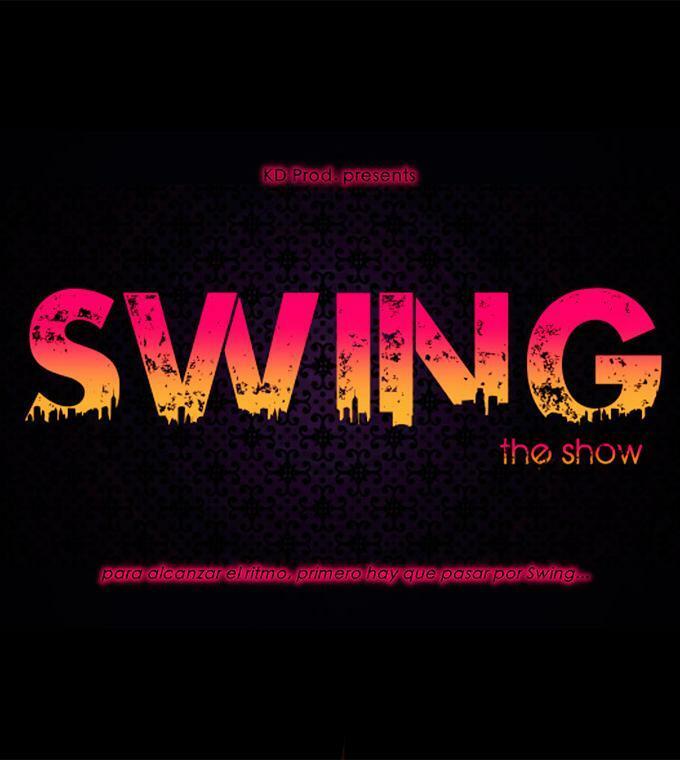 In the 90 minutes of this show, the dancers will attempt to reveal the whole history of swing dance for you. The style’s rich history goes from Piad to Jackson, feather to leather, paillettes to lighting effects. It has adapted and modernized over many years. The dancers will show every stage of this dance, with its fast, continuous rhythm and skillful moves. THIS PRODUCT IS ONLY AVAILABLE UNTL 10th SEPTEMBER 2016!